Hi I am in chennai where I can get canvas knight ? what is exact price. ? Most review said negative comments. So it is real problem? Shall I buy it or not ? 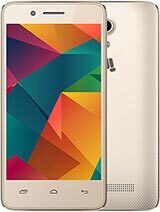 Bought the phone Canvas Knight and within a few days had a problem- the OS hangs up due to a pre installed app True Caller. The micromax service center at Vashi, Navi Mumbai suggested that I should get the handset replaced as was within 7 days of activation and issued me a DOA. But neither the service center nor the call center guys told that the DOA needs to be scanned and sent to the customer service people as the DOA is wrapped with the handset which is sealed by the service center. Each customer service person has their own procedure for replacement, so after talking to a couple of persons for a couple of days and fulfilling their demands finally I was told that the on 2 April that within 24 to 48 hrs the company will arrange for a pickup for replacement which I am still awaiting as on 8 pm 4/4/14. Nobody at the customer service isnt ready to give anything on the mail for replacement thing. It has been more than 20 days now and now I am stuck with Rs.20000 going down the drain, it seems. Micromax needs to understand that by offering a good product and endorsing a celebrity for brand promotion does not get you in the big LEAGUE rather AFTER SALES service and CUSTOMER SATISFACTION gets you there. 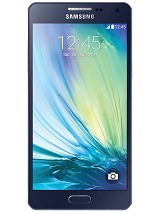 I m waiting for this phone to be available in the market. 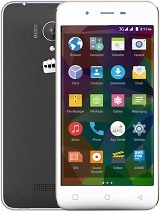 shnk, 03 Apr 2014have micromax knight in black and gold clr????????????????????????????????????????????????????... moreI don't really own a canvas knight. At least not now. I hope it to come in 2-3 days. i have ordered a white and gold variant and not a black and gold one. However, if you are asking the availability of Black and gold. Then i would simply say that the shipment stocks of micromax are over and you will have to wait. And also i suppose they are going to be available in the retail outlets by the end of this month. however you must try to keep yourself up to date. 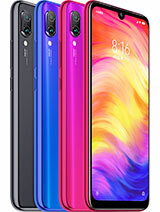 So better check their website: micromaxestore.com .I hope it helps. 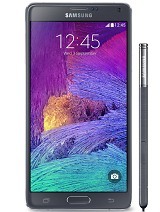 I also want to add a notice that this phone was available in Black, Black and gold variant too. But their stocks are over and you will have to wait for the company to manufacture more. However i suppose the white and gold variant is available. A better option than waiting. But do remember that it may take a much more waiting time than the other variants. I have been waiting for my order to be delivered for more than 23 days. Basically i ordered the white and gold one when it first became available because i personally preferred the white and gold one. anmol, 01 Apr 2014hi friends . 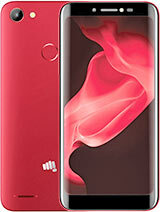 please help me shall I buy micromax knight or not ? 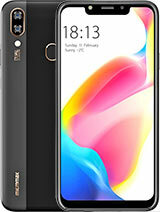 I want to play high graphics ... moreHello Anmol at the price of 22k the best phones are definitely the canvas knight and the samsung galaxy grand 2. The samsung grand 2 indeed has abigger screen [difference of just 0.25 in] but it fells short of the display in the canvas knight [ knight has approx. double the ppi or pixel density of around 443 ppi]. Even when you compare the CPUs the canvas knight leads with a 2ghz octa core processor and samsung again fails with just 1.2 ghz quad core. uin terms of the GPU or graphics the samsung is powered with Adreno 305 and canvas knight is powered with Mali 450 which is coparatively better than adreno in gaming. Now moving on to the camera the knight has 16mp rear and 8mp front camera even better in terms of the mps than the Samsung galaxy S5. I might be a bit of geek/ nerd but from my experience if you are a gud user then the phone stays for long. but it depends. So it is upto you , Do u Want name or performance?? 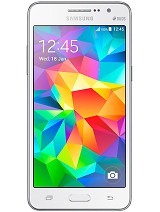 I personally have also switched to Canvas Knight white and gold though i m expecting delivery till 6 th of april. you can also read my previous posts and opinions to understand the delay in the delivery of the canvas knight. I hope you will make a right choice. ENJOY!!!!! I forgot to add one more thing that the canvas knight also leads in terms of RAM it is powered by 2 gb RAM while Samsung galaxy grand2 is powered by 1.5gb RAM..
AnonD-249910, 02 Apr 2014Hi friends... Please help me... Which mobile is best? 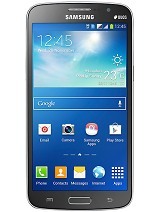 canvas knight or galaxy s3? ------------... moreHey Nirr you have got it wrong Canvas knight offers 25 gigs for games internally and 1.5 gigs for system apps and other too. But you still have the option of installing apps on the 25 gigs too. Problem. How is the camera quality and please tell me can i store 1.8 gb capecity games bcoz apps memory is only 1.5 gb . 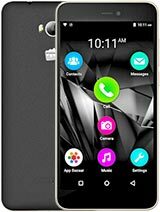 its a good phone but i cant buy this phone coz ....lack micromax service center....in small city center is not available . 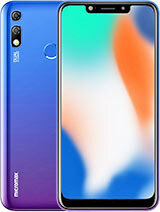 Everything is fine we all agree that this phone is a masterstroke my Micromax, what is the use of praising the mobile day and night if no is being able to use it. It is not available in any mobile showrooms in India. In the website of Micromax, only white and gold is available but there is surety when it will be delivered. I asked the micromax store they said it will be available in the stores at least a month later. Can anyone have any information on the availability> I want to buy the black n gold from Kolkata.